Size 5 x 6 inches. Convenient to use service record label. Apply to units or areas where your technicians can utilize when servicing equipment. Helps to keep correct information on nature of service call, date and technician’s initals. Printed on white label paper. 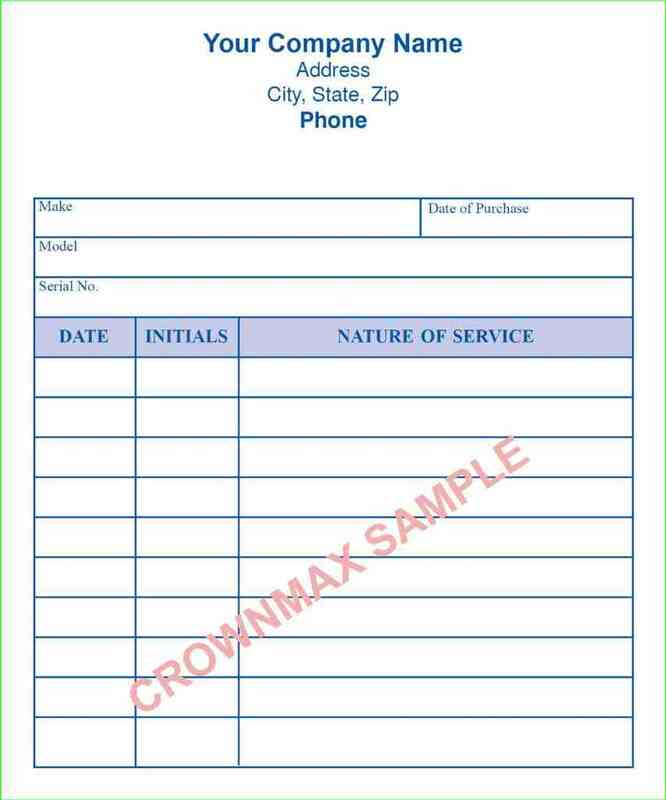 Includes your company information printed in one standard ink color.